Iran's president also noted that the restrictions have affected the value of the country's currency, the rial, noting, however, that they would overcome these issues. 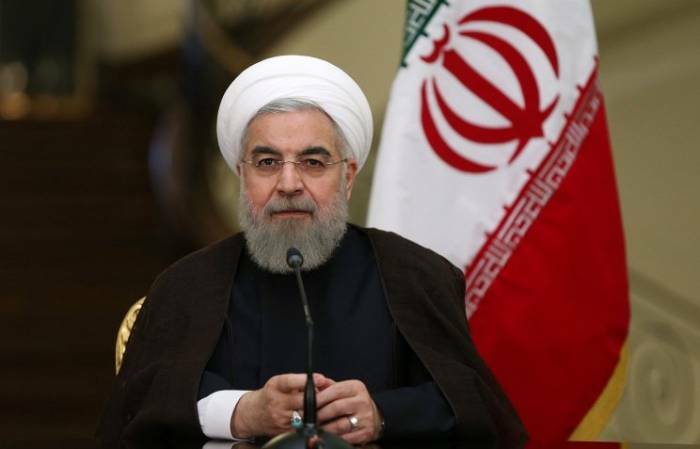 The sanctions that Washington has imposed on the Islamic Republic are "crimes against humanity", Iranian President Hassan Rouhani said Monday in a speech broadcast on state television. Earlier this month, the White House noted it may provide relief to eight states, allowing them to purchase Iranian crude oil as per the significant reduction exemptions (SRE) — a waiver on sanctions awarded to them earlier.